A few weeks ago I went to the classic Italian Restaurant that is know for it’s never ending salad and breadsticks… Olive Garden. I’m all about free carbs. Anyways, I ordered myself something light to go with my 99 breadsticks. I ordered their baked Tilapia with Shrimp. It was most enjoyable to the palate, but I couldn’t help but thinking how easy it would be for me to make this in my own kitchen. For a quarter of the price. Let’s be real guys. I have 4 kids with bottomless pits for stomachs. I can’t afford to take my kids out to eat very often. So when I found 6 very large Tilapia filets for just $4 at my local grocery store… yeah… that sure beats paying $16 for one. I also picked up a 1 lb. bag of frozen shrimp for just $5. This meal was shaping up real well. I took all my ingredients home and whipped up this delicious meal in less than 20 minutes. 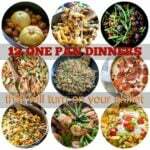 I fed my whole family, a restaurant worthy meal, for less than $15, in less than 20 minutes. 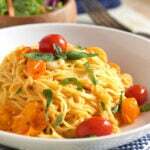 Your family is going to love this light and refreshing, restaurant worthy dinner! 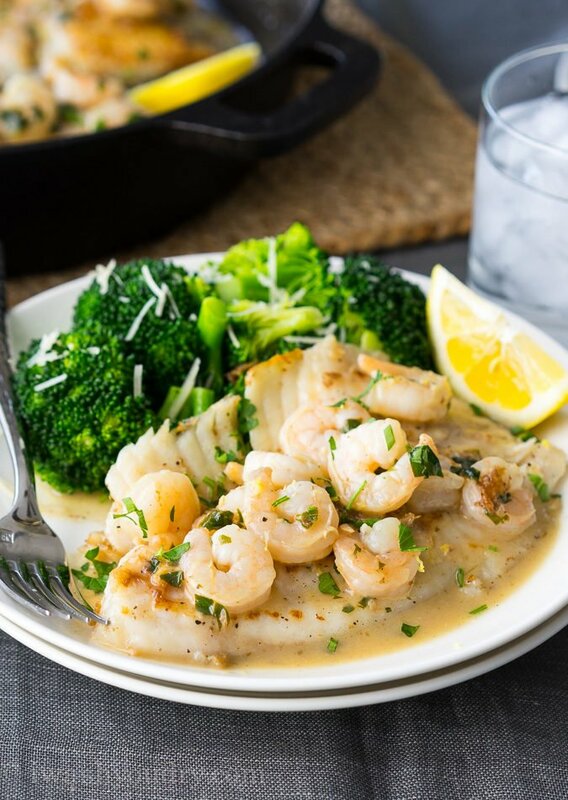 This light and flakey Tilapia is covered in a delicious white wine and lemon sauce and tender baby shrimp. All done in one skillet! Heat oil in a heavy bottomed skillet over medium-high heat. Swirl oil around in pan to coat. Once hot, reduce heat to medium. Season tilapia filets with salt and pepper on both sides and place in hot skillet. 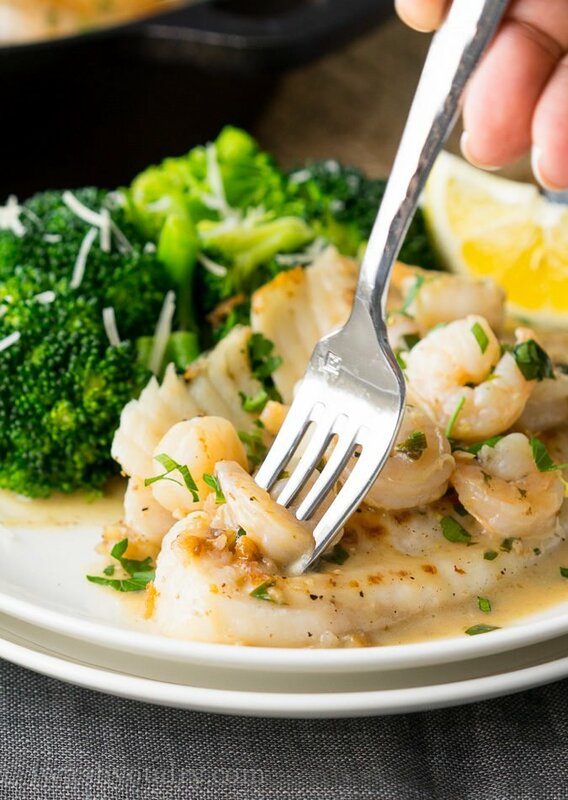 Cook for 3 to 4 minutes per side, or until fish is opaque and flakes easily. Remove from skillet and place on a dish and keep warm. Toss the garlic into the hot skillet and stir until fragrant, about 30 seconds. Pour the white wine into the pan and use a wooden spoon to scrape any browned bits from the bottom of the pan. Add the chicken broth and lemon juice and cook until the liquid has reduced to about 1/2. Add in the butter and parsley and stir until melted. Add the shrimp to the skillet and cook in sauce until the shrimp have turned pink, about 5 minutes. 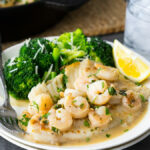 Serve the shrimp and sauce on top of the tilapia filets. Enjoy! *You may replace the white wine with cooking wine or extra chicken broth. Initially I thought it was light on. Ingredients, however all I added was a tea spoon of Capers and a few tablespoons of fine diced red pepper, great recipe, served it with Boiled new potatoes and Mint buttered peas. I’ll be checking out more by you Shawn. Love the addition of capers in there! So glad you enjoyed the recipe! Perfect! 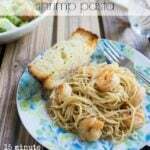 Exactly the recipe I was looking for to satisfy my craving for tilapia and shrimp. And, I feel like your recipe was meant to be. I was just looking at my IG notifications and saw your follow (nancykv). Your follow was on my brain this morning, because I loved your handle, but thought, in my world it’s, “I cook. 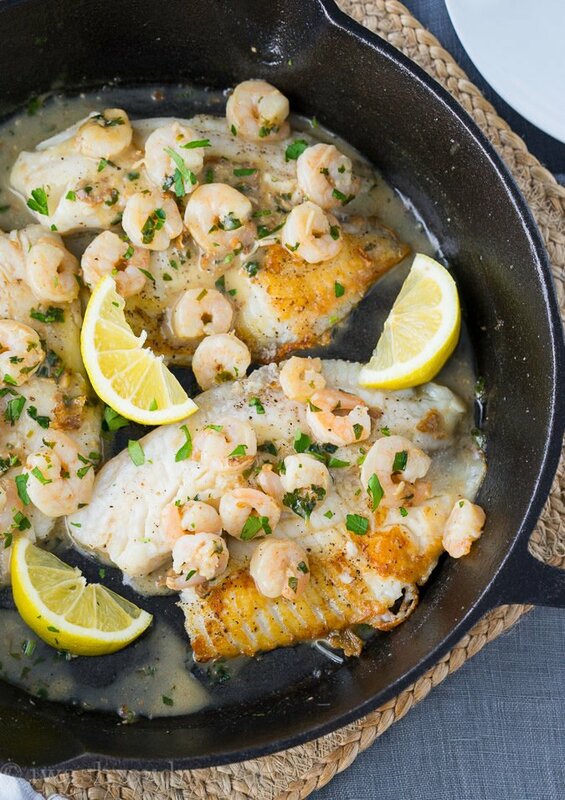 You clean.” 🙂 At any rate, when I googled “tilapia and shrimp recipes”, yours came up first. How does the universe KNOW? Yeah, you are! The tilapia and shrimp were delicious. Thanks for the great recipe and I look forward to “seeing’ more of you! I added some sautéed mushrooms and thickened with a little cornstarch instead of butter. Delicious! We try to avoid butter, so wondered about a suggestion for something other than butter??? The butter adds creaminess to the sauce, so I guess you could try using heavy cream or half and half in it’s place? Thanks. 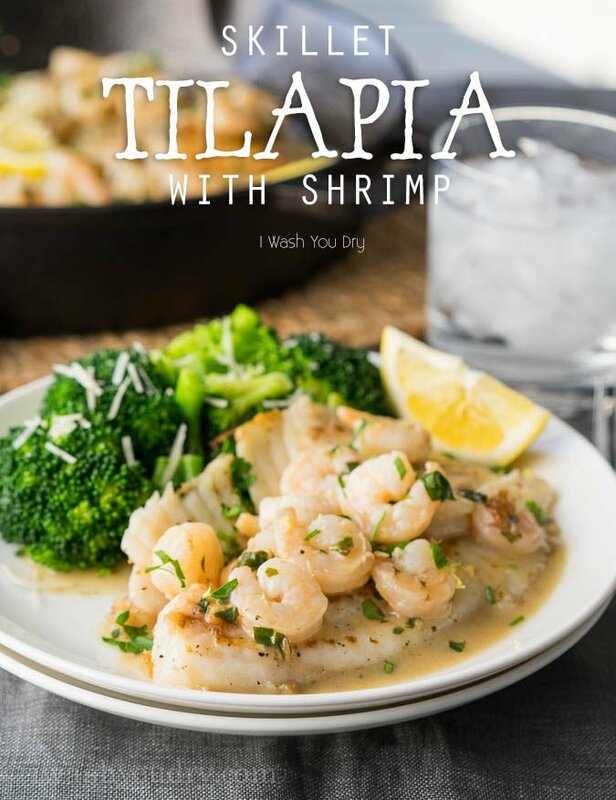 I have been trying to figure out what to do with Talapia in my freezer. You’ll love this! 🙂 Thanks Cynthia! I made this for supper last night mostly because I had all of the ingredients on hand and needed to use them up. WOW! Everyone in our family loved it and immediately requested I make it again. That never happens. It was quick, easy and delicious! Thank you for sharing. So glad you liked it! 🙂 Thanks for commenting!